Hannah is a qualified psychotherapist and mindset coach and an award winning social marketer who leads the educational pathways arm of The Student Room community - the largest student community in the world. Hannah's team helps advise over 3 million 14 - 24 year olds make the right educational and career decisions. 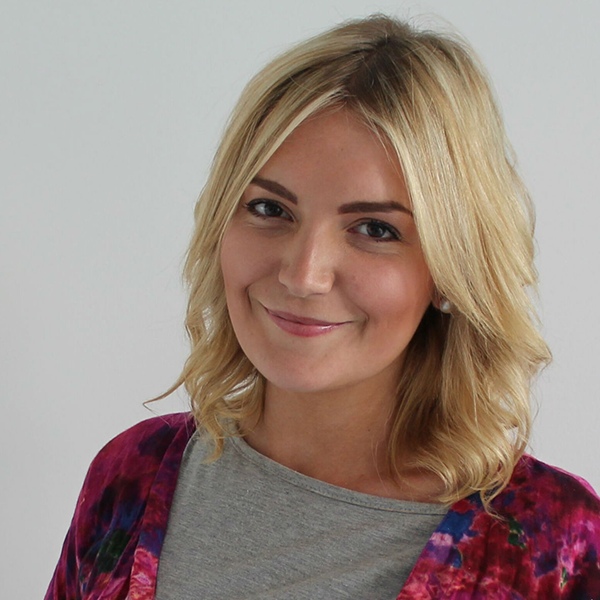 Hannah's community strategy covers content and social media marketing, delivering new products, managing a nationwide network of student ambassadors and working with partners like UCAS, National Apprenticeship Service and universities. In 2016, Hannah delivered The Student Room's Results and Clearing campaign, positively advising over 400,000 students on their university application. Prior to The Student Room, Hannah spent over five years as a human resources business partner for Kantar Media UK, part of the global WPP Group.